The pain associated with golfer's elbow is commonly centered in the inner area of the elbow joint. A doctor may try several different treatments for golfer's elbow. 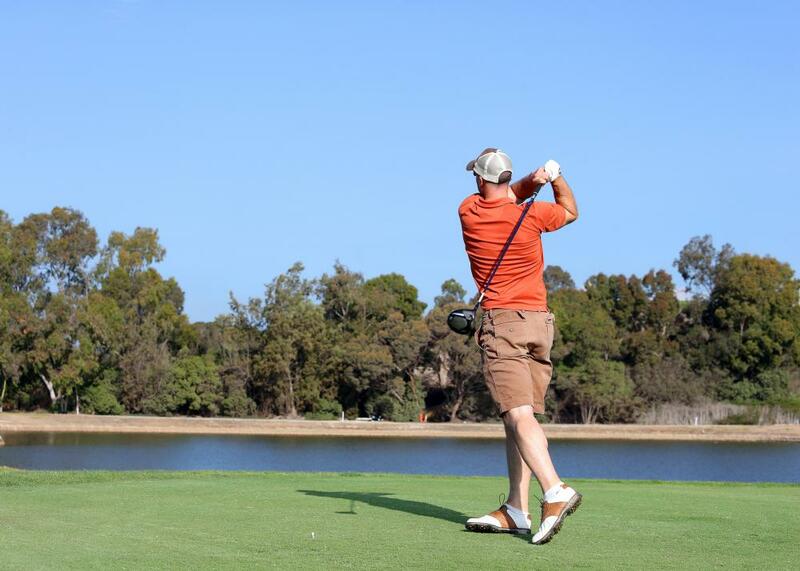 Golfers commonly experience golfer's elbow due to the repetitive nature of their activities. 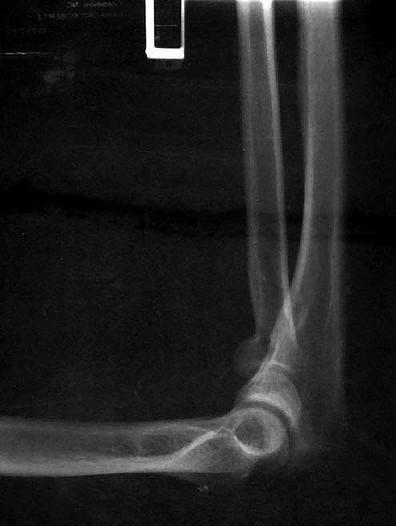 An x-ray of the elbow may be performed to diagnose golfer's elbow. Physical therapy may help strengthen the elbow. A patient may need an MRI to diagnose golfer's elbow. Golfer's elbow, or medial epicondylitis, is a medical condition when pain occurs at the inside of the elbow. The pain is most commonly centered at the inner portion of the elbow joint. This is generally considered an opposite of tennis elbow, which is pain occurring on the outside of the elbow. 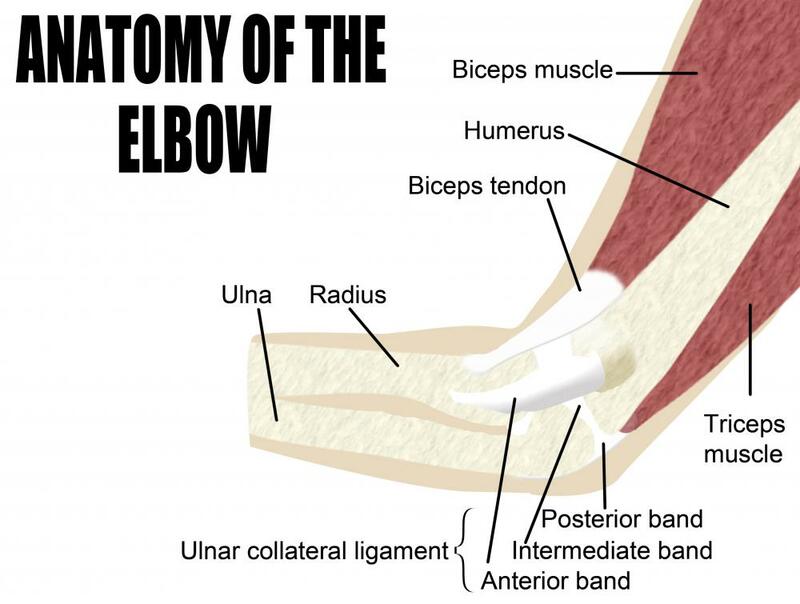 In most cases, the pain is generally caused by inflammation of the tendons which connect muscles to bones in the elbow. As the elbow tendons become inflamed with this condition, it is considered to be a type of elbow tendinitis. Although it is named after golfers, these athletes aren't the only ones who get this condition. In fact, anyone can get golfer's elbow. It is simply that certain repetitive activities may make an individual more prone to this ailment. For instance, individuals who commonly maneuver their arms, hands and wrist in a swinging motion, as if swinging a golf club, commonly suffer from this condition. Any activity, such as repetitive throwing, typing, raking or choppingm could lead to overuse of the muscles and tendons and cause golfer's elbow. Elbow pain is one of the most common symptoms of golfer's elbow. The pain may radiate down the entire affected arm. There may also be elbow inflammation or noticeable elbow swelling. The elbow may be stiff and tender to touch and some people may find that holding the arm in certain positions will alleviate the discomfort for a short amount of time. This condition may affect the arm, hand and wrist and often, some daily activities such as holding and grasping may become difficult to do. Sometimes, the symptoms of golfer's elbow may slowly build. Certain activities may become harder and harder to do. This may be the warning sign that something is going on in the elbow. Alternatively, one single elbow injury may trigger the condition. When it gets to the point where an individual is unable to do his or her everyday activities, he or she will generally seek help from a medical professional. To diagnose golfer's elbow, a doctor may perform a physical examination. He or she will generally examine the elbow for any type of irregularity. The doctor may flex the arm into several positions in an effort to detect the patient's sensitivity level in the elbow. To rule out a serious injury to the arm or elbow, the doctor may send the patient for diagnostic tests. 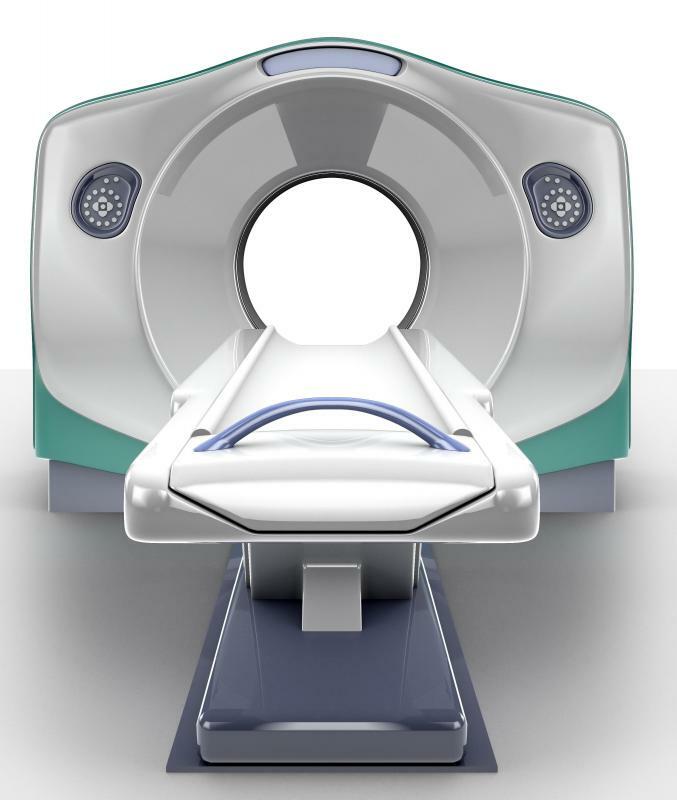 Generally, an x-ray will be performed first, which may be followed by a magnetic resonance imaging (MRI) or computer tomography (CT) scan. A doctor may try several different approaches to treat golfer's elbow. He or she may begin by prescribing an elbow brace and pain and anti-inflammatory medications. The patient may also be advised to rest the elbow as much as possible. Ice compression may also be applied to reduce any swelling. If the symptoms are severe, a doctor may prescribe physical therapy to strengthen the elbow so that normal activities may be resumed. 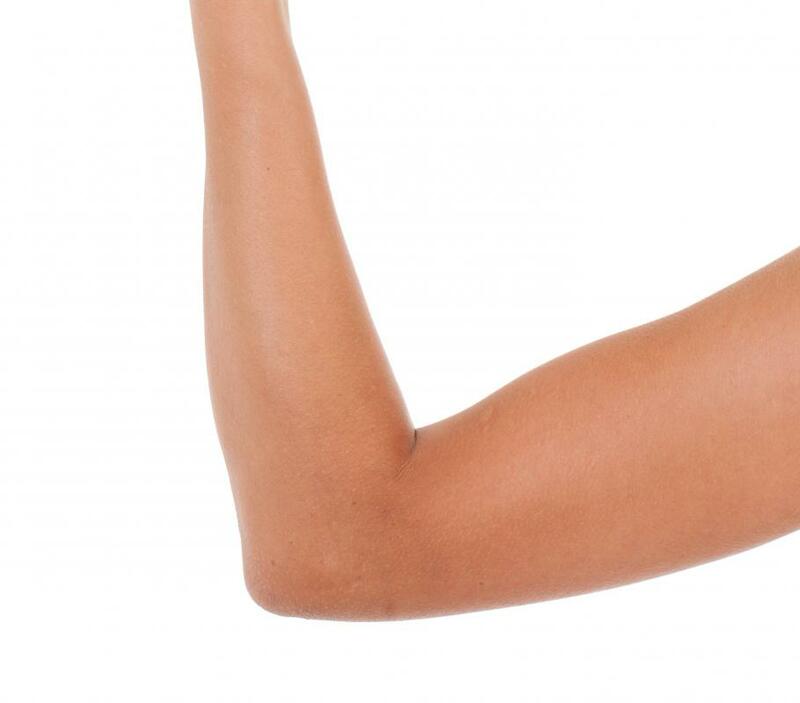 What is the Antecubital Fossa? What is a Forearm Band? How are Elbow and Forearm Pain Related?